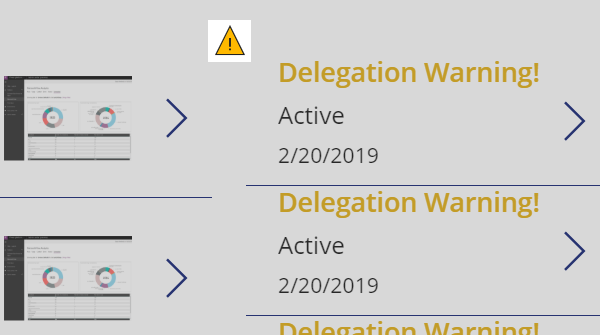 We are working on some very interesting solutions to track notifications and monitor the status of critical dates using Microsoft Flow and PowerApps. We continue to see interest in PowerApps mobile apps that address issues for field workers. Improve your marketing, communications and engagement! To-Do fans, here's a great new feature to keep your Inbox and To-Do synced! The OneDrive Client, Office Online Integration, Mobile App and More... A great read. 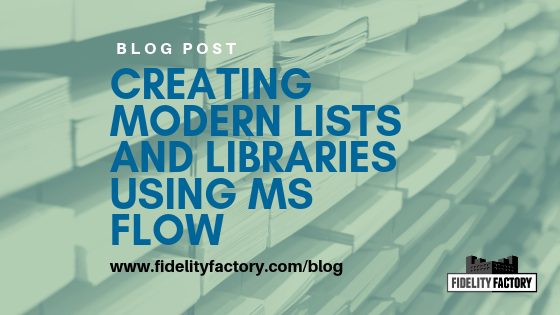 "Send a Copy" of a Flow to other users in your organization!